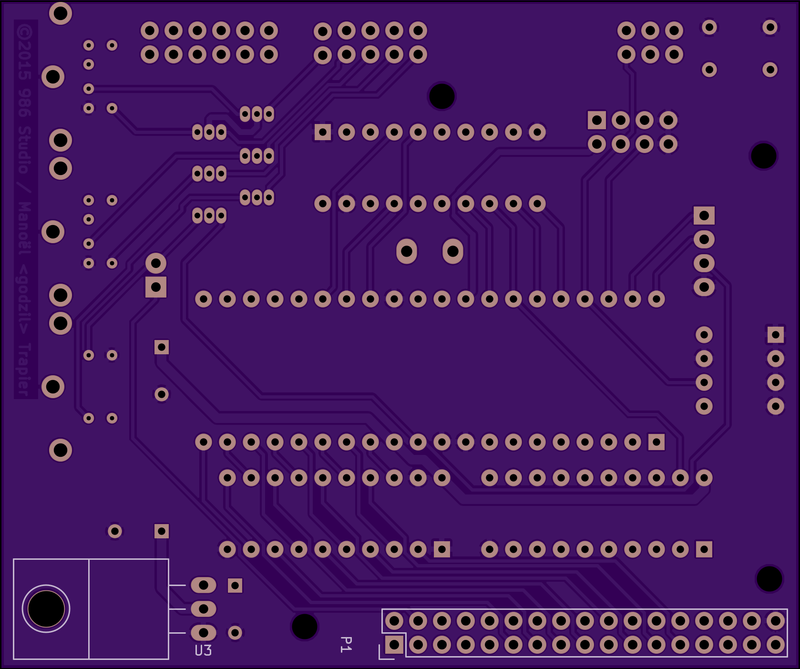 2 layer board of 3.36 x 2.81 inches (85.2 x 71.3 mm). Uploaded: January 18th, 2016 17:18. 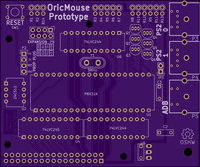 Mice supported are PS/2 and ADB mice. 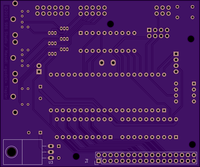 PS/2 and ADB Keyboard, and potentially other ADB devices could also be supported. 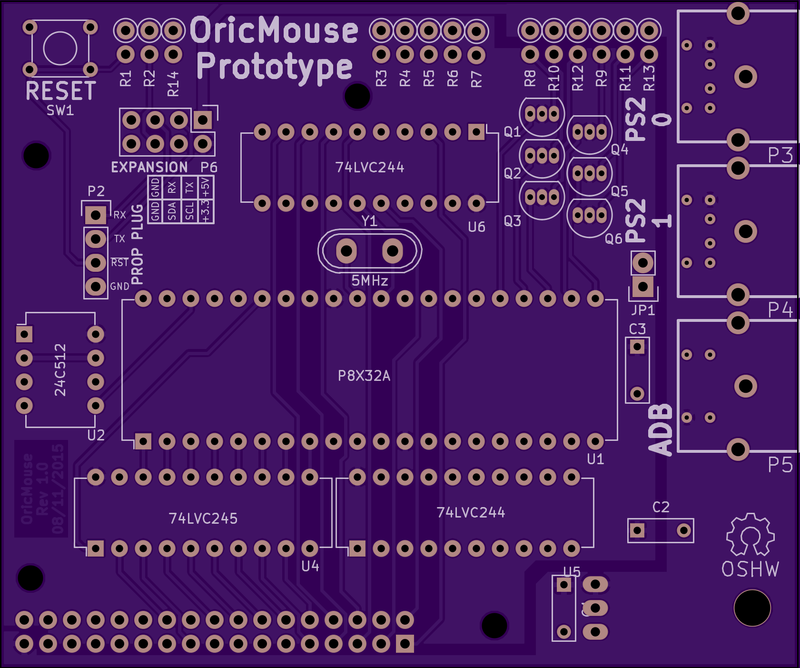 This board has been voluntarily made from only through hole component to be sold in kit for interested people.